Linnore leads a team of designers who are all committed to creating beautiful interiors. Her team believes that everyone should live in a space they love, surrounded by what makes then happy and what matters most to them. 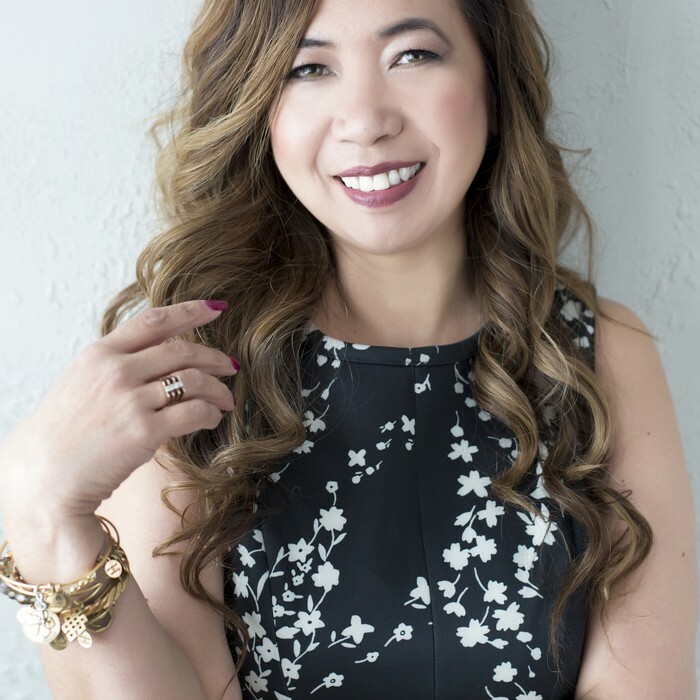 Linnore and her team pride themselves in their ability to truly listen to their clients and provide the best design options that meet their client's needs, wants and dreams. Linnore was selected to serve as the decorator during the first season of the syndicated TV Show called "HomeTeam" hosted by Troy McClain from Donald Trump’s first season Apprentice reality show. Linnore hosts a local lifestyle show, "Good Living by Design", that airs on Denver's local CW station (KWGN). She is also a contributor for local television programs where she shares her fashion tips and home design expertise. In addition to her design business, Linnore also owns a women's clothing boutique and is editor in chief of a women's magazine.